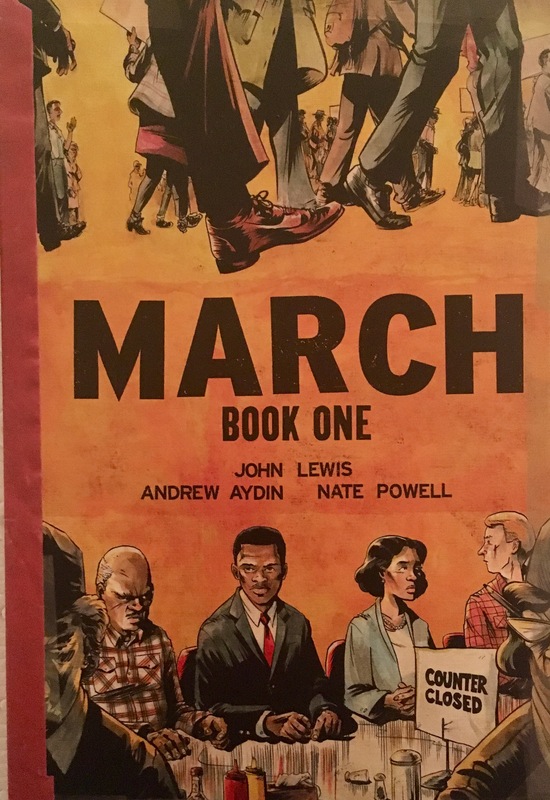 March is a graphic novel memoir trilogy about the American Civil Rights Movement told from the perspective of John Lewis, a civil rights leader then and now a US Congressman. It charters his early life, the Nashville sit-in movement, the fight for desegregation and actual voting rights and the Selma to Montgomery marches. It follows the successes and the failures and shows the behind the scenes moments of many big events you might have only seen photos of or read about in school. 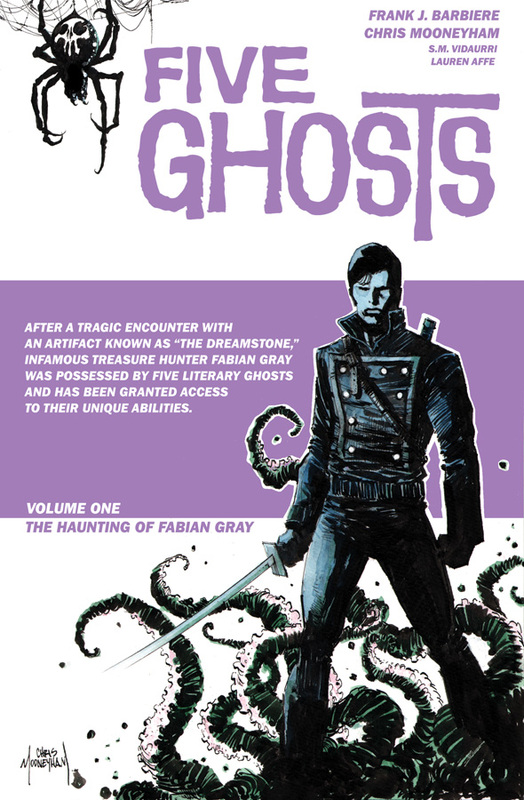 March is an incredible graphic novel series. It’s bookended by President Obama’s inauguration on 20th January 2009 and has flashbacks to that day throughout the trilogy – it truly highlights how far the Civil Rights Movement has come, but also how much there’s left to improve. It’s something I wasn’t expecting but it was a really lovely touch. John Lewis tells his story and his experiences in the Civil Rights movement with a lot of honesty. He says what he thinks about people like Martin Luther King, Malcolm X, JFK, Robert Kennedy and Lyndon Johnson as well as many other people that may not be as well-known names. He says the good and the bad and doesn’t lie if he had opposing views to someone else, even if it was another of the “Big Six” Civil Rights Leaders. The thing that got me about Lewis was, he never seems to give up hope in people and that they have the capacity to change their views. He sees it happen and is nearly always positive that the protests he, and so many other people, are a part of will bring a better future. It’s truly admirable. I found March tough to read some times. The first two books I read in the same day but the third one took me longer. I’d often get frustrated with how people were so blind and ignorant and what black people in America had to go through in the sixties so I’d have to put it down for a while before carrying on reading. Also, each book was longer than the one before it which probably contributed to how long it took me to read them. That being said, the series benefits when you read each book one after the other as they are all a part of a bigger and wider story. The art in March is great because it’s all black and white which really helps add to the emotion of some of the situations, especially when there’s a single page or a double page of artwork. I think this memoir of the Civil Rights Movement works so well in graphic novel form because you can see people’s reactions to things or you can see someone get hit by the police and it makes it more real and tangible. March is an important and brilliant read. The art works so well with the story and it’s the kind of story that everyone one can read, no matter their age. 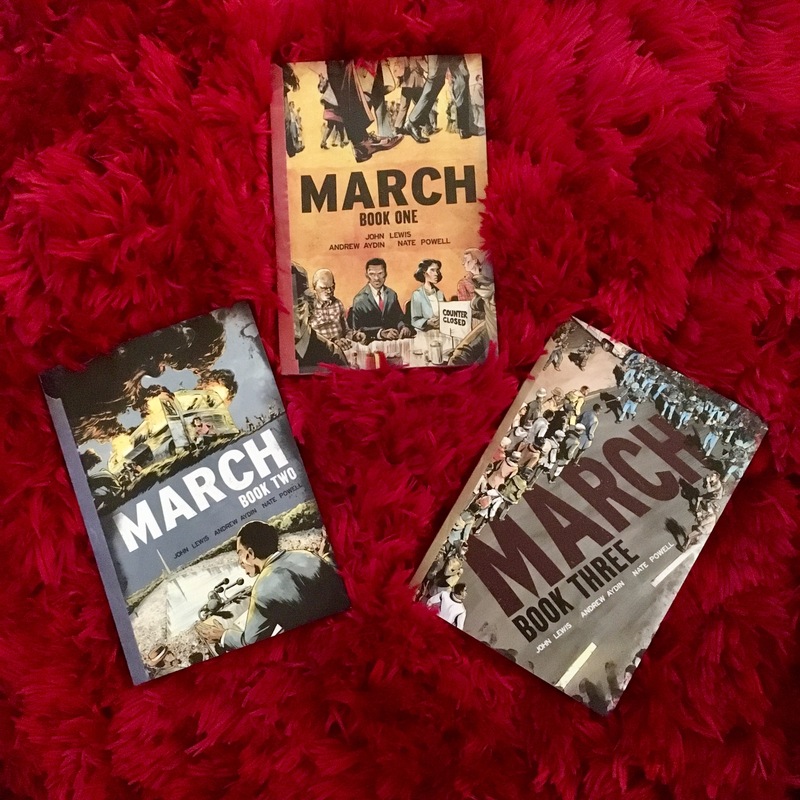 If you have an interest in African-American history, or just American history in general, then I highly recommend March. 5/5.